Superior double rooms with harmonious design, luxurious interior and full modern facilities. Window overlooking the city, you can easily to enjoy fresh air. 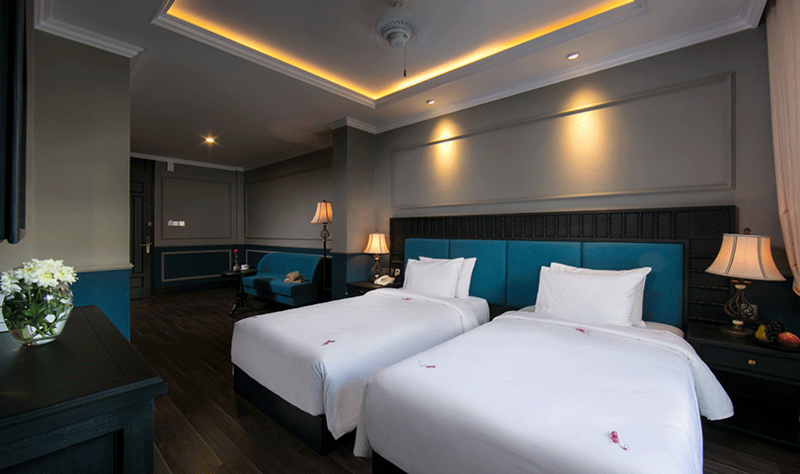 Superior twin rooms with harmonious design, luxurious interior and full modern facilities. Window overlooking the city, you can easily to enjoy fresh air. 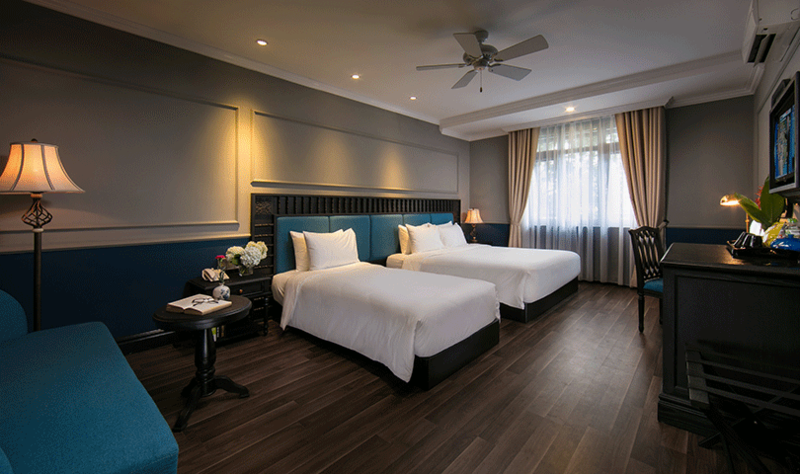 The deluxe room consists of two single beds. Room with a window and balcony with nice city view help you look at the beautiful surroundings. 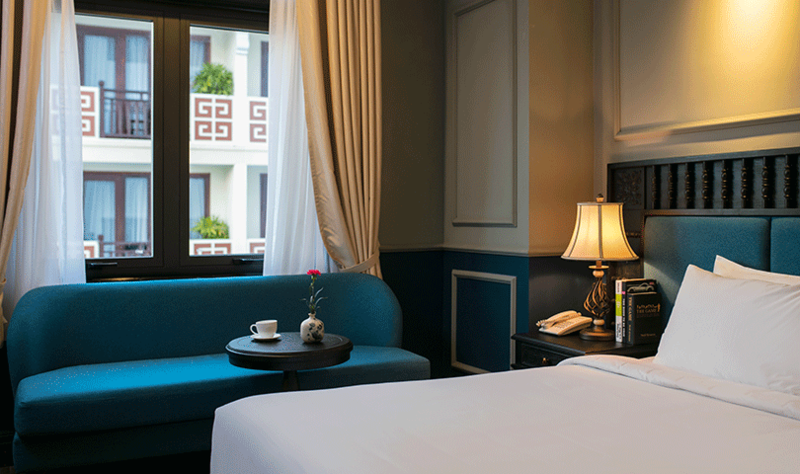 Deluxe triple rooms are designed in harmony with luxury furniture and full of modern facilities. 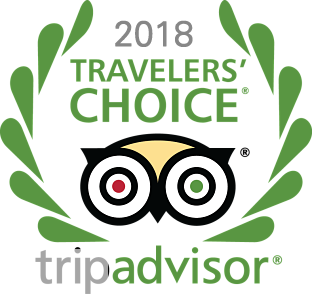 It is a really relaxing and convinience space on your vacation. 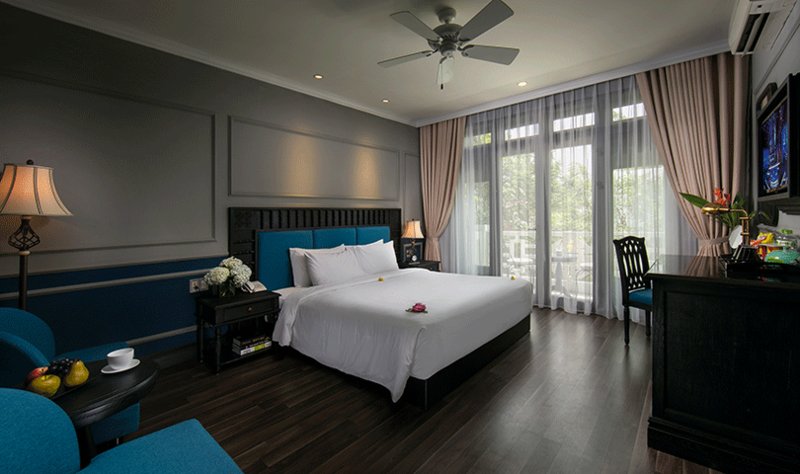 The room consists of 01 large bed with 01 single bed or 03 single beds suitable for family traveling on vacation. Rooms with a window look at the city help you to enjoy beautiful surroundings. 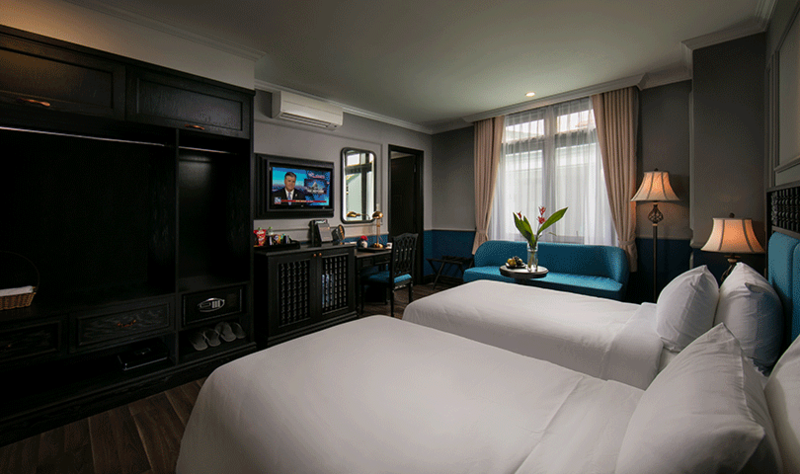 Premium room with a total 55-60m2 are designed in harmony with luxury furniture and full of modern facilities will bring you a comfortable and convenience feeling. 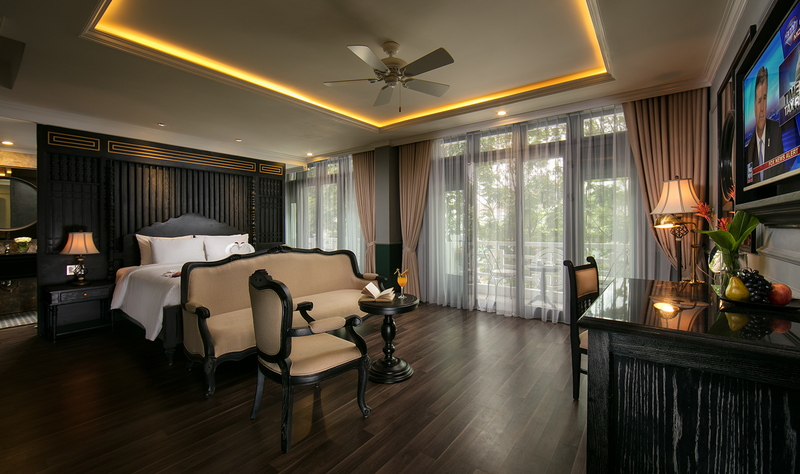 The luxurious room with 01 king bed for a couples traveling on the honey moon or special celebration. Rooms with a window and balcony look at the city view in a romantic and warm space for the couple express their love. Family Connecting rooms with 85-90m2 area are designed in harmony with luxury furniture and full of modern facilities. Family Connecting room consists of 02 large beds and 02 single beds or 01 large bed and 03 single beds suitable for the familly traveling on vacation. Room with a window and balcony on city view help you to feeling the fresh air and beautiful surroundings. 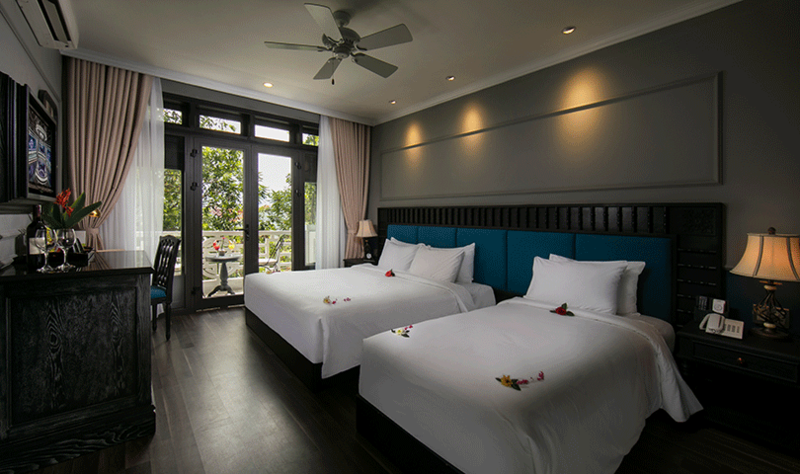 Suite Double rooms are about 35-40m2 are designed in harmony with luxury furniture and full of modern facilities. 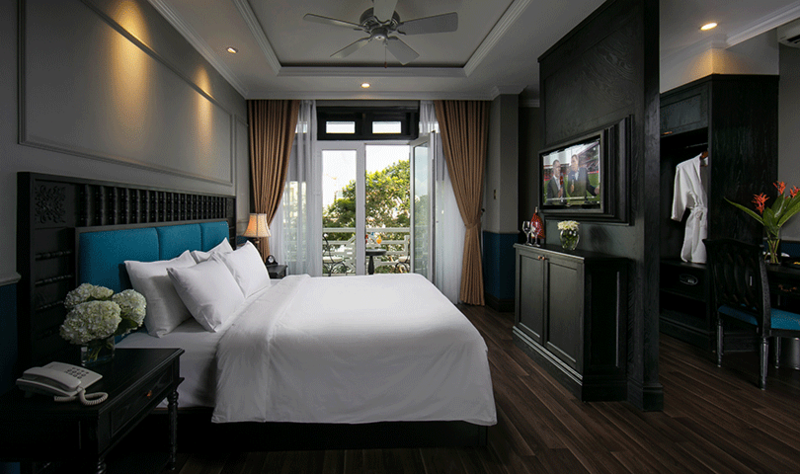 The luxurious room consists 1 large bed. The pool view room through the window with balcony bring us the fresh air and wellness in the early morning. 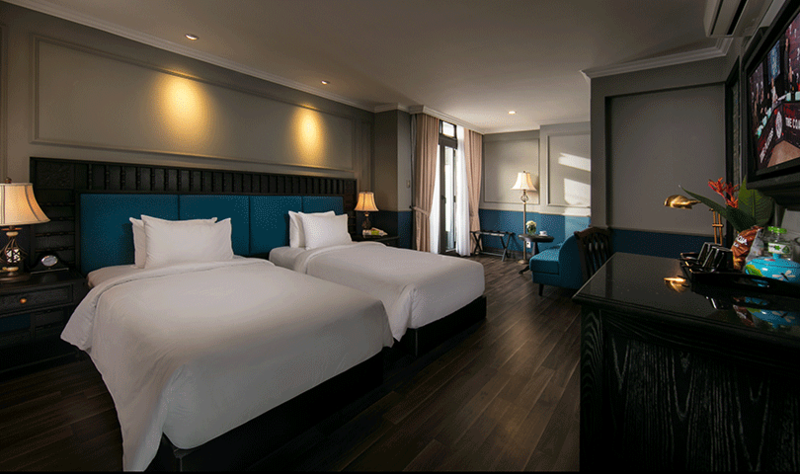 Suite twin rooms are about 35-40m2 are designed in harmony with luxury furniture and full of modern facilities. The luxurious room consists 02 single beds. The pool view room through the window with balcony bring us the fresh air and wellness in the early morning.